Greetings from Jamaica! The sun is shining, and I’ve eaten my weight in food, and I am so very happy to be here. I assume that that sentence will be true by the time you are reading this post. I, in fact, am cheating a bit and am writing this post in advance of my trip and scheduling it to appear while I am gone. My birthday cake from my 21st. Thanks mom! This birthday feels like a pretty significant one for me, as I say goodbye to twenty-eight. It was right after my birthday last year, at this time, that I found a lump in my breast and my entire world changed after that moment. Twenty-eight was a hard year; a year filled with many lessons, challenges, and triumphs. I’m sure for most people, twenty-eight is not necessarily a particularly significant year in their lives. Eventually all the years start to mush together, and become periods of time or life-stages, rather than an individual 365 days. But in my case, I am quite confident that I will never forget the 365 days of being a twenty-eight year-old. 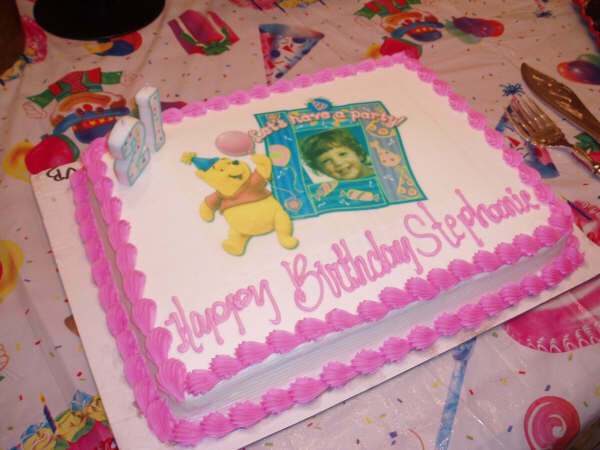 I think many people who have had cancer would say that birthdays take on a new meaning after you have been diagnosed. They truly do become a celebration, and an accomplishment, rather than just another year. I have noticed that most people view getting older and aging as something to fear, and something they don’t want to face. It seems everyone makes comments and complains about how old they are getting, or how much they’re dreading turning 30/40/50/60, etc. I am no longer part of this massive majority of humans who fear birthdays and wish for eternal youth. I dream of getting old. 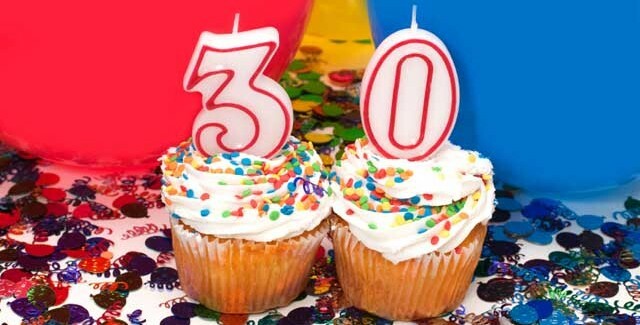 I dream of turning thirty. Occasionally, if I’m having an overly optimistic day, I may even dream of what it would be like to be forty. Forty, right now, sounds ancient to me. I wish I could be forty right now, and have 11 more years under my belt. And if I’m really fantasizing here, I wish I were ninety right now, with all the life experiences one is supposed to have had. Ninety, with cancer. Still not ideal, but I’d take it over twenty-eight, with cancer. I think getting older is a gift. It’s a privilege, to make it through another year, and have your health. It’s not a given, and it’s not your right. With each birthday you are fortunate enough to celebrate, comes a certain amount of luck. I feel very lucky to get to have another birthday, and to be able to share it with the person I love most in the world, while sitting on a sunny beach. I’ve earned this day, and I’ve struggled to get here. And now that I’m here, getting older never looked so good. Here’s to twenty-nine, and the dream of thirty. If you’d like to give me a birthday gift, please help fund breast cancer research, which is the only gift I really want. Thank you!